Birmingham has a thriving music scene that brought the likes of Duran Duran, UB40 and the Electric Light Orchestra into the world. 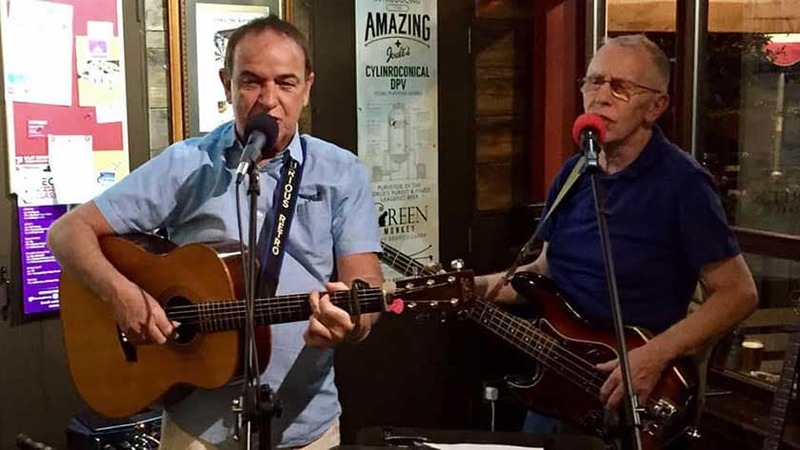 Their open mics certainly reflect the talent of these icons, bringing the best, most lively, friendly and talented nights every week in various locations around the region. 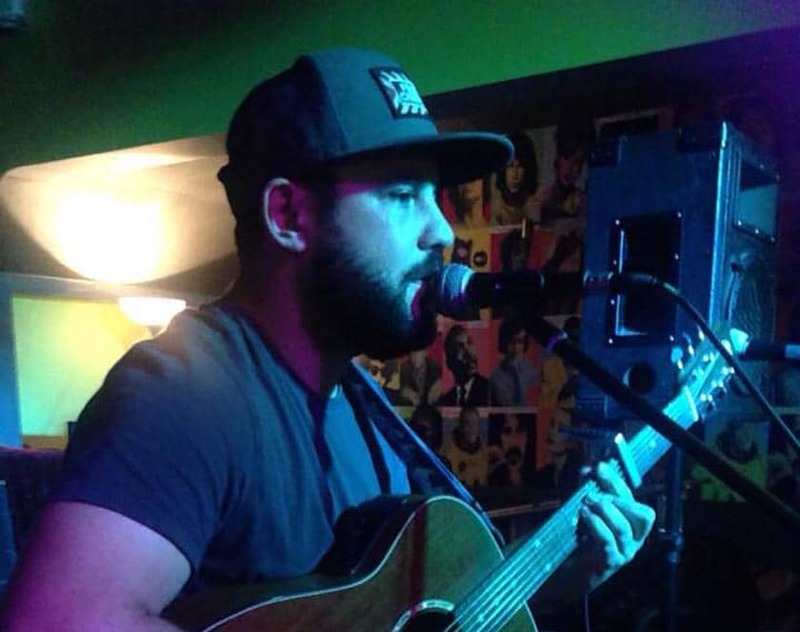 If you are an aspiring musician, Birmingham is definitely the place to be for open mic nights! If you are planning on singing your heart out at an open mic night, then Birmingham definitely has your back. Here are some of the best places to attend an open mic or jam nights in Birmingham, in no particular order. Joe Joe Jims Bar certainly has a quirky, retro atmosphere with crazy golf, brilliant food, carefully selected drinks and old-school games. It’s got a great reputation for amazing live music and their open mic is a unique night that you certainly won’t forget. 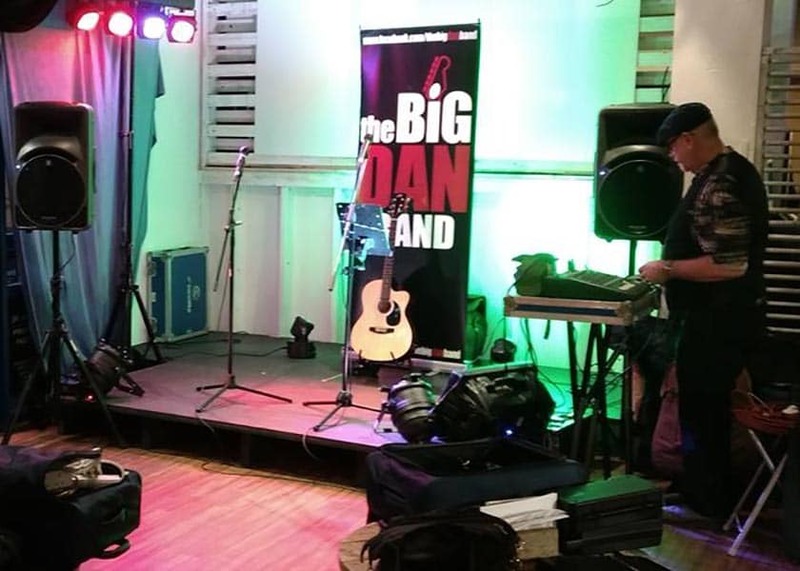 Big Dan’s open mic night is hosted by the brilliant Big Dan Band which is made up by a group of talented locals who love performing RnB, Soul, Rock n Roll and Reggae. The open mic runs every single Tuesday and is incredibly welcoming to all musicians. Performers are provided with full lighting, drums, guitars, amps and even percussion if needed. Entry is free and the night is usually busy so make sure that you turn up early to ensure that you get a place! The Boot Inn is a community pub with a friendly, welcoming atmosphere. Whether it’s the delicious food, drinks and amazing music, you are guaranteed a good time. The acoustic open mic night is hosted by venue itself and has an incredibly chilled out atmosphere, whether you are a seasoned musician or it’s your first live performance, The Boot Inn makes you feel incredibly welcome! This open mic night likes to stress that no booking is required and you definitely won’t be left out with no alienation allowed. Everyone receives a great reception for their performance and are likely to leave with new friends. A quality PA system is provided so just bring your talent and join in. The Boldmere Tap is a traditional pub that serves comforting food and real ale. The atmosphere is very friendly and extremely welcoming to familiar and new faces. The open mic night at is run by someone new every week which keeps it fresh and exciting. Simply bring along your singing voice and your instrument of choice, a sound system is also provided, making this the perfect open mic no matter what style you are. The performances are incredibly varied, meaning that every act is welcome, the crowd enjoy something new! For a chilled-out evening that everyone can enjoy whilst you can practice performing live, this is the perfect night for any aspiring musicians. The Farthings is a wonderful pub in Birmingham where many people go to enjoy the food, drink and variety of different events. 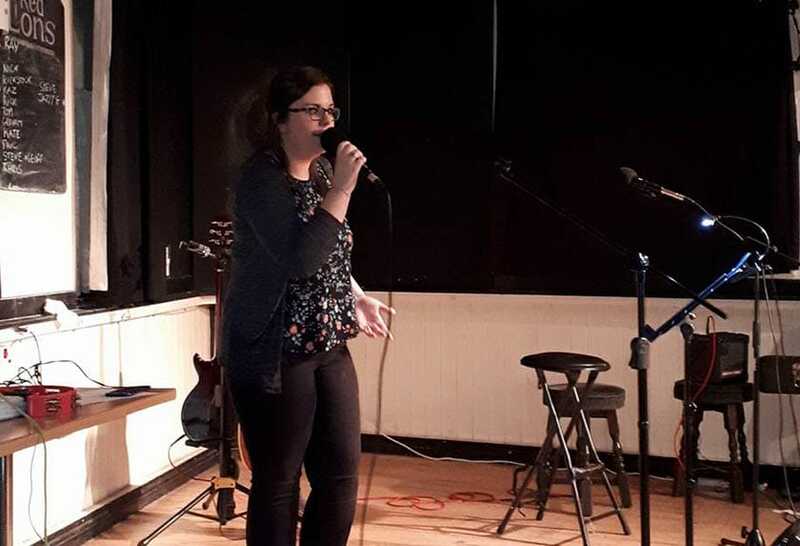 Kelly Underwood hosts The Farthings open mic night on the first Tuesday of the month. Kelly is a brilliant musician who does fantastic song covers, and she encourages anyone to join in on this popular open mic night. A full PA system is provided, you will just need to bring along your singing voice and any instruments if you need them. The Farthings is an awesome venue for a live music and you are guaranteed a great turn out every time, make sure you message in advance to ensure that you get a slot. This open mic night takes place in the pub’s main floor, giving you the full attention of all of the many friendly patrons. The majority of performances are acoustic but you are welcome to perform anything you like. 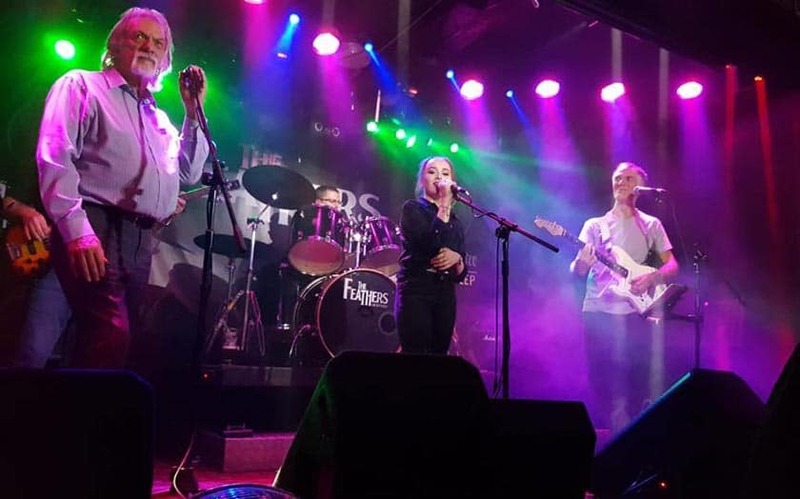 The Three Tuns makes the bold claim of having the best atmosphere in the Birmingham area and it’s hard not to believe it after seeing the amazing live music on offer here. 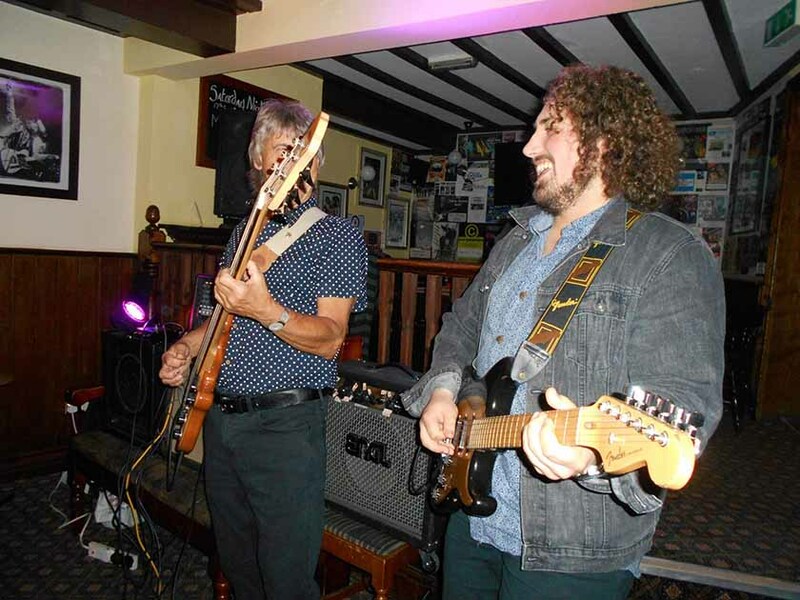 The open mic at The Three Tuns is certainly proving popular, now in its tenth year, so you will definitely have a very dedicated crowd watching your performance. Two passionate local musicians are the hosts, providing a full backline PA, drum kit, amps and a Marshall mixing desk. So, all you need to bring is your voice and some great songs you want to perform. The night is usually very popular thanks it being a long-standing tradition now. From single players to duos and bands, the performances vary widely at this open mic night so be as unique and different as you like! 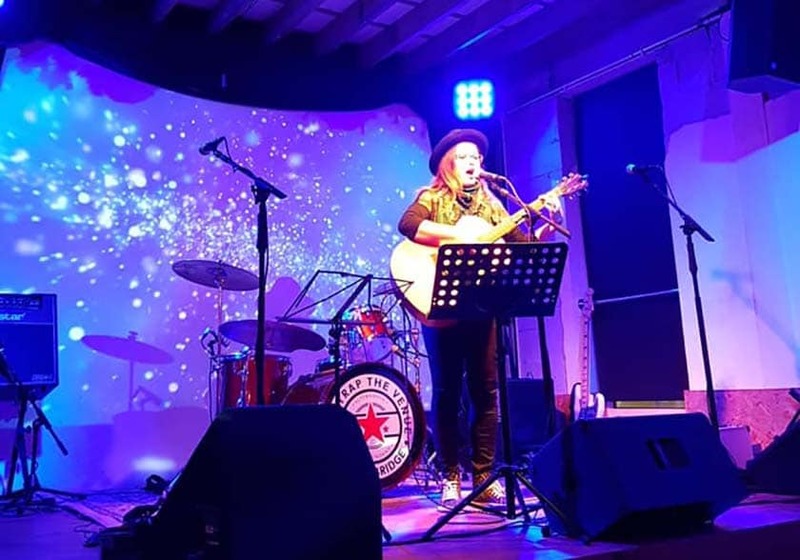 The Station is renowned for its awesome open mic night every Monday that keeps bringing more and more talented local singers into the limelight. Muso Monday is hosted by Sue Fear, a woman with a love for music who is passionate about discovering the latest local talent. Everyone is welcome to this chilled, relaxed evening that is just all about the music. Acts are either acoustic or electric, giving you the chance to perform whatever you want. Backline, amps and mics are all provided, if you play the guitar you will need to bring your own. Just turn up with plenty of time and get ready to perform to a fantastic audience. The open mic is hosted in the front bar, you can’t miss it and neither can the customers. Ray’s Open Mic Night is held at the Shirley British Legion every Wednesday night. They welcome all genres of music and all abilities and the night has been going strong for 7 years, proving more popular every week. They showcase experienced talent and young, upcoming musicians performing live for the first time. The atmosphere is always extremely exciting, the anticipation for new singers really runs high and it’s a great place to perform if you are nervous, the crowd is very welcoming. Performers are provided with a full PA system and backline, so you will just need to bring your own guitar or instrument if you need one. The location of this open mic is a social club so you can be sure that everyone attending really is there to see the music, all eyes and ears are on you! The Feathers Inn is a fantastic place for food, drink and live music. The open mic night and business in general is run by local music lovers who put their heart and soul into supporting live music, which is probably why their open mic night has been so incredibly successful. This one is always a busy night so be sure to turn up early and check the specific Facebook page for updates. They provide fantastic equipment too with Mapex drum kit, Marshall combos, bass amp, sound engineer, you just simply need to plug in and play. Musicians get to perform on a proper stage with lighting which really helps to take your performance to the next level. All genres and abilities are welcome, so what are you waiting for? You don’t want to miss out on this one. DJ Quinns is a fantastic pub that thrives on live music. Sally Rea Morris is the host and is the lead singer and songwriter for Gasoline & Matches. She is experienced in the industry and is always on the hunt for new local talent through her open mic nights. The venue provides house guitars and amps so there’s no excuse not to take part. It’s open to all musicians no matter what your ability or experience. The night runs every other week and so it’s incredibly popular on the week it does run! Sign-up is from 8pm on the night and music starts at 8:30pm so make sure that you do get down early. Sunday Shenanigans at Claptrap is often hailed as THE best open mic out there… why not go along to see for yourself? It’s a fantastic music venue that prides itself on the pure love for music, making it the perfect place to host an open mic night. A full PA system is provided, allowing musicians to simply plug in and play. The performances are extremely varied in genre and it’s an incredibly popular night, it is highly recommended that you book in advance via their specific open mic Facebook page. 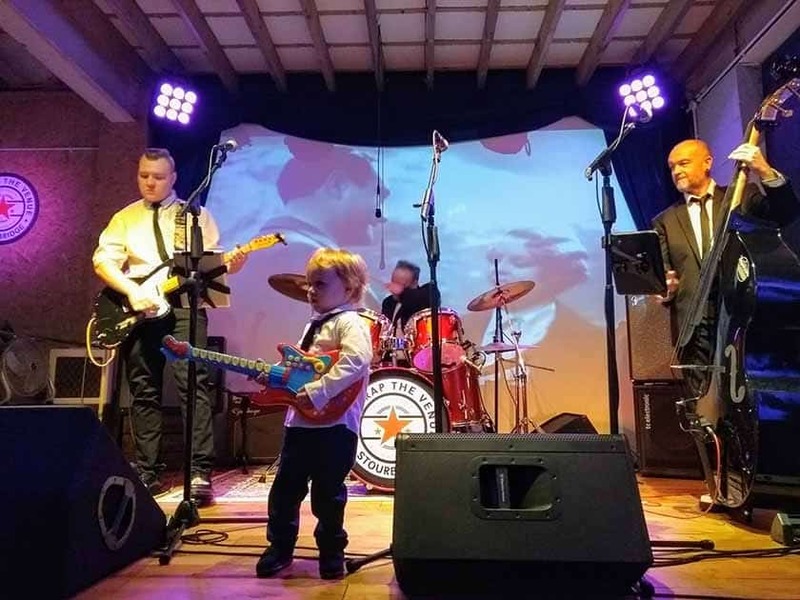 If you are looking for a taste of true live performance, Sunday Shenanigans at Claptrap really is a fantastic opportunity to show off your musical talents. Everyone gets a 3-song set, so come prepared! A fairly new monthly open mic night, Craig Ainsbury hosts a brilliant night at the Sow and Pigs. Craig is a radio producer who is always searching for new talent, he creates a welcoming atmosphere for all musicians looking to perform. As this is a new night, all music genres are welcome and you can simply turn up on the night to perform, we always recommend getting there early to avoid disappointment! 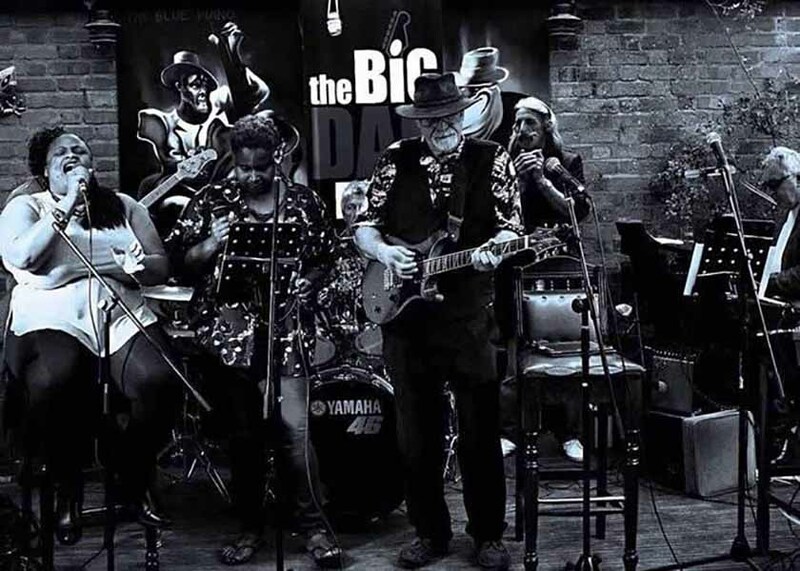 The Gunmakers Arms is a pub that loves live music more than anyone, that’s why they host their own open mic night! They welcome all genres to attend their open mic night and are very friendly, so not to worry if you are feeling the nerves. It’s completely free so just turn up on the night with your voice and instrument of choice, you will be welcomed with open arms! This monthly open mic night at The Ruin has a very different kind of vibe to other nights that really mixes things up and keeps it interesting! The night is very free-flowing, rather than just waiting your turn between each singer, this keeps you on your toes and there isn’t really a set slot per musician. The main genres are alternative, funk, hip hop and soul but you are free to perform whatever you wish. The crowd really gets behind each and every musician, meaning it’s great for those nerves. If you need something a little extra to calm the nerves, a free drink is provided too! The Market Vaults is a traditional pub with great beer and an added extra which is their love for music! Hosted by Steve Swoffer and Dave Teague, both are music lovers who are dedicated to bringing the best out of every musician. They have a fantastic PA set up, giving the musicians the chance to perform and they only need to bring their voices! The Market Vaults open mic night is so much more than just an open mic, they have actually helped launch people’s performing music careers! Any genre is welcome and all abilities thanks to the friendly, welcoming atmosphere. If you go down well the Market Vaults might even offer you a full paying gig… so get on down there! The Lionhearts Open Mic aims to bring the very best musical and spoken word talent from across the region all in one place! 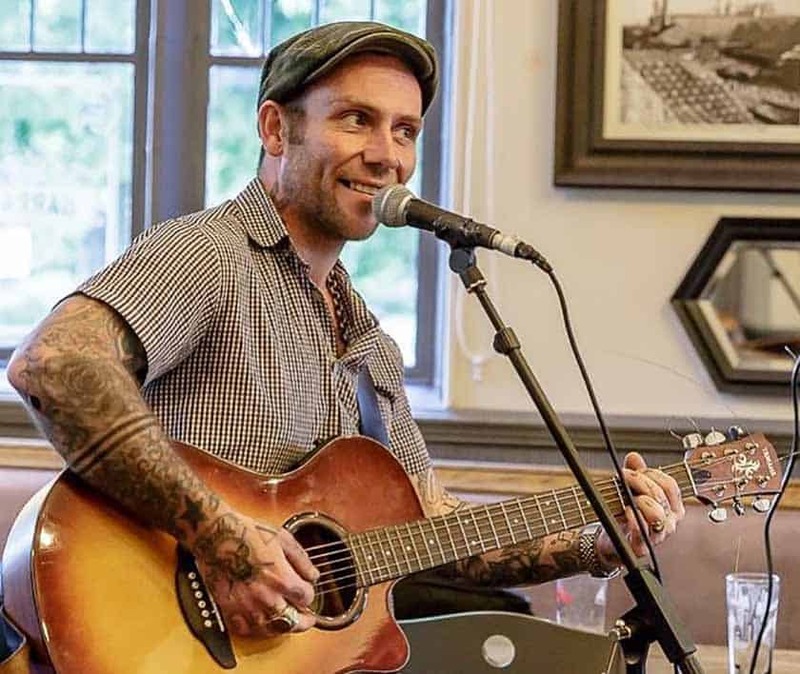 Dominic Crane hosts this event who is a singer and songwriter from Birmingham, he even might treat you to a performance of his own at the end of the evening if you’re lucky! 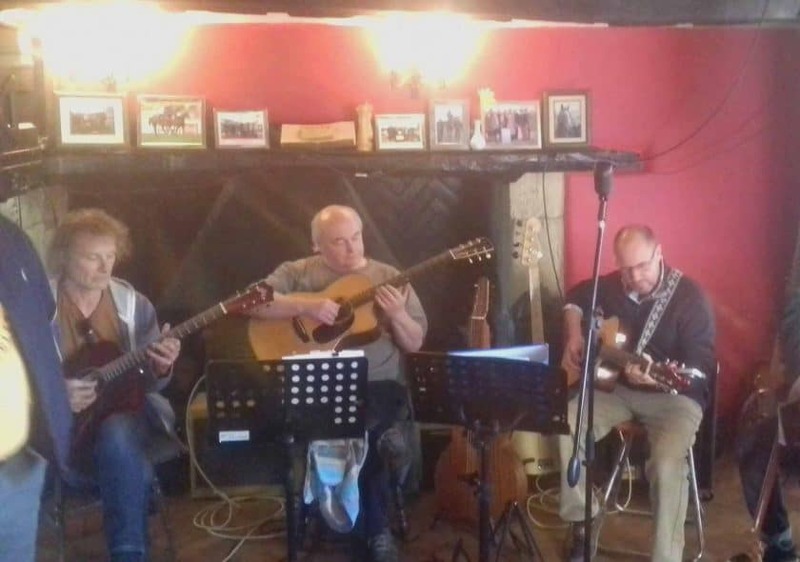 The open mic takes place in the front bar of the Red Lion which offers a cosy, intimate evening where you will not only perform but also leave with new friends. The New Duke has just recently started its own open mic night and it’s already proven to be very popular! The atmosphere is very relaxed and all genres of music are welcome. A full PA system is provided so all you need to do is come prepared to sing your heart out! If you’re looking for something a little different, The New Duke also offers an acoustic set on a Wednesday for songwriters to showcase their work. This is a pub that is all about supporting singers and songwriters. The Old Bull’s Head is an incredibly welcoming pub that loves live music and even gives musicians free sandwiches after their performance, you can’t really go wrong with free food. The night is hosted by Elizabeth Nicholls who is the lead singer of Birmingham-based band Rumour. 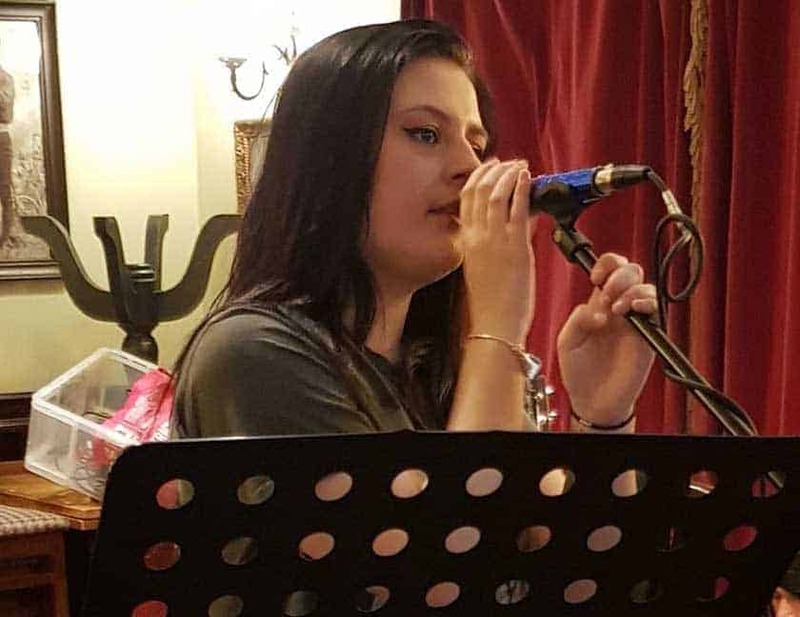 Elizabeth is extremely passionate about music and will always ensure that every musician at her open mic night feels confident and is well catered for. The Old Bull’s Head is a brilliant place to perform and gain confidence singing in front of a crowd. So now you know where to perform in Birmingham there are no excuses to get out there and get performing! Have you considered entering Open Mic UK? Auditions are coming to Birmingham!